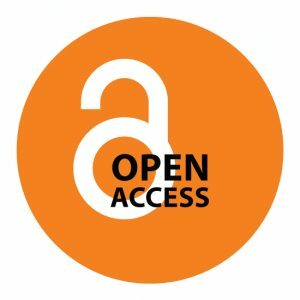 IARJSET is a scholarly, peer-reviewed, open access journal, internationally licensed under Creative Commons CC BY 4.0 which permits sharing and adapt the flourishing knowledge globally in relevant discipline of computer and communication areas. Our streamlined publication process will give good impact to authors by article level metrics, wide readership, citation, visibility and global outreach. Our dedicated, global academic editorial team, serving continuously for author’s welfare in their publication with international standards. Published quality research articles included in major international bibliographic databases. Refer Indexing and abstracting. IARJSET is affiliated with the following esteemed organizations to promote open access publication worldwide.